Finally, balmy fall days arrived. Sapped of our strength by the sultry Phoenix summer, we eagerly anticipated grilling in the backyard and dining al fresco. 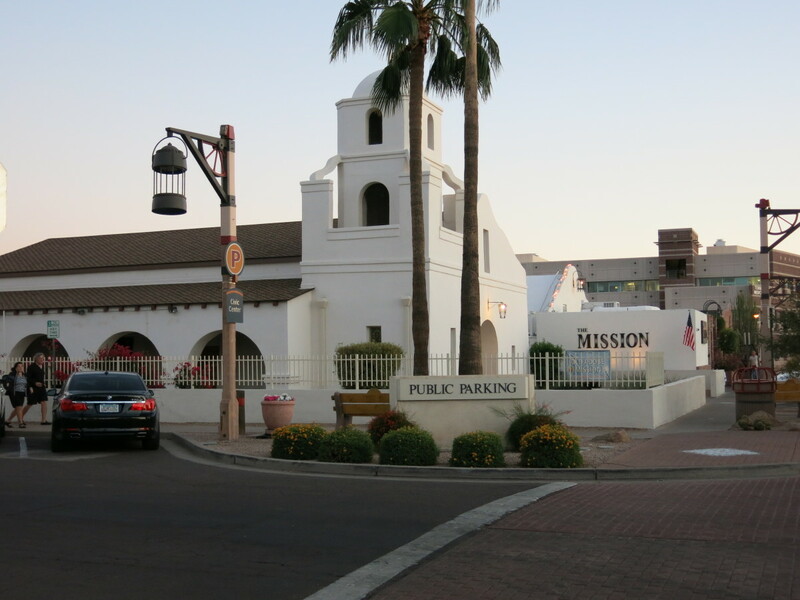 We had just discovered our new favorite restaurant, The Mission, with our lifelong friends Joe and Karen. It's the kind of restaurant where you can savor Latino flavors by candlelight then linger over drinks and conversation. Our appetites whetted for Southwestern spice, we set out on a venture: creating our own fresh Mexican dish. We decided to develop a recipe for flavorful and healthy tostadas. I had never been a fan of tostadas. Store-bought tostada shells are often stale and ground beef fillings greasy and flavorless. That was before I tasted this flavorful dish. Smoky green chile salsa sends these tostadas soaring to the top of our Mexican favorites list. Fresh toppings make them extra satisfying. Why are these tostadas healthier? Instead of frying the tortillas we brush or spray them with grapeseed oil. Then we heat the grill, lid closed, to 400 F. After opening the lid we place six tortillas on the grill surface. We close the lid and wait until the temperature again reaches 400F. Sixty seconds later, the edges have charred and the tortillas are beginning to crisp. Serve these rustic, smoky tortillas as an appetizer, or with a side of beans & rice as a main dish. Enjoy! 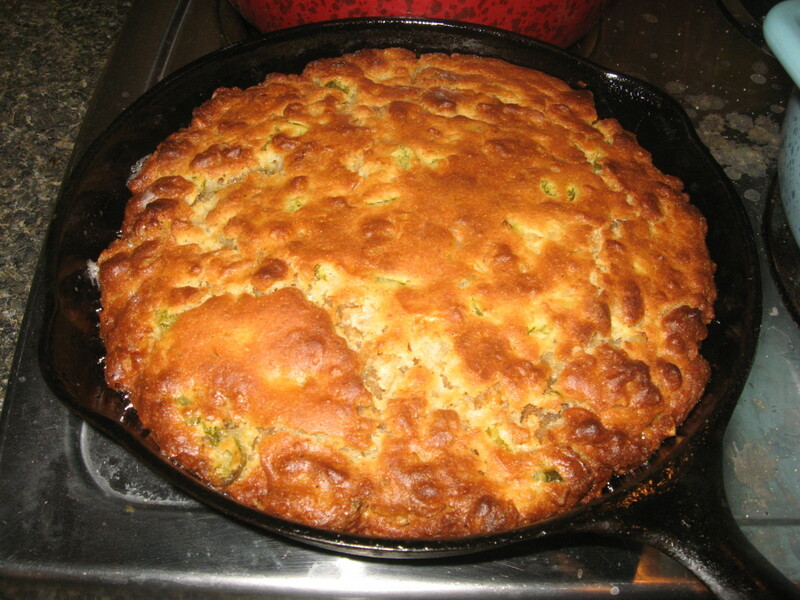 Cook ground beef in a large skillet and brown, stirring constantly and breaking up chunks. Add spices and 1/4 cup water. Simmer for 15 minutes or until fragrant and cooked through. Heat oven or grill to 400 F. Brush tortillas with oil using a pastry brush or spray with cooking spray. Place tortillas on grill. Bake or grill approximately one minute, or until edges begin to char. Turn tortillas and grill one minute on the other side or until crispy. To assemble tostadas: sprinkle two tablespoons of seasoned meat over each tostada shell. 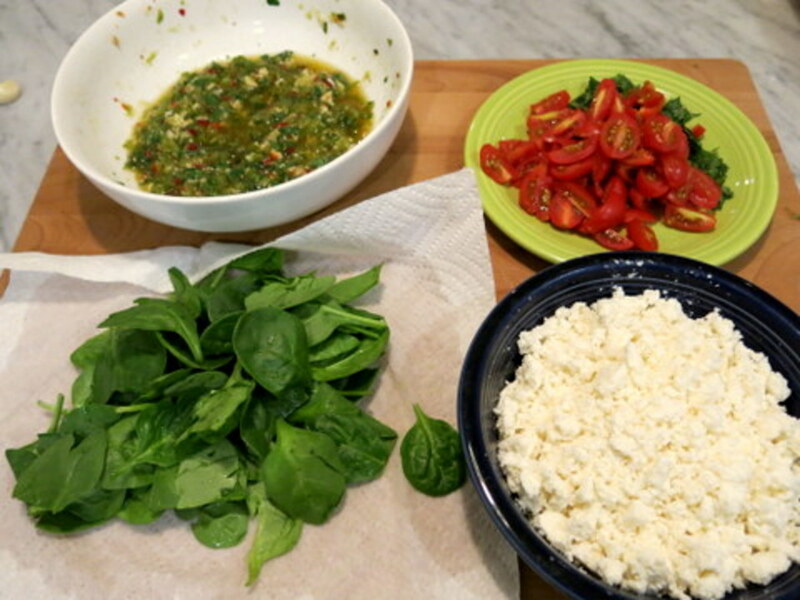 Layer other ingredients in the follow order: baby spinach, Feta crumbles, guacamole, yogurt and tomato quarters. Drizzle with special green chile sauce. Vegetarian tostadas: Use 2, 12-ounce cans of black beans instead of beef. Season beans with spices. Heat in a skillet, mashing them lightly with the back of a fork. Add water to thin, if necessary. 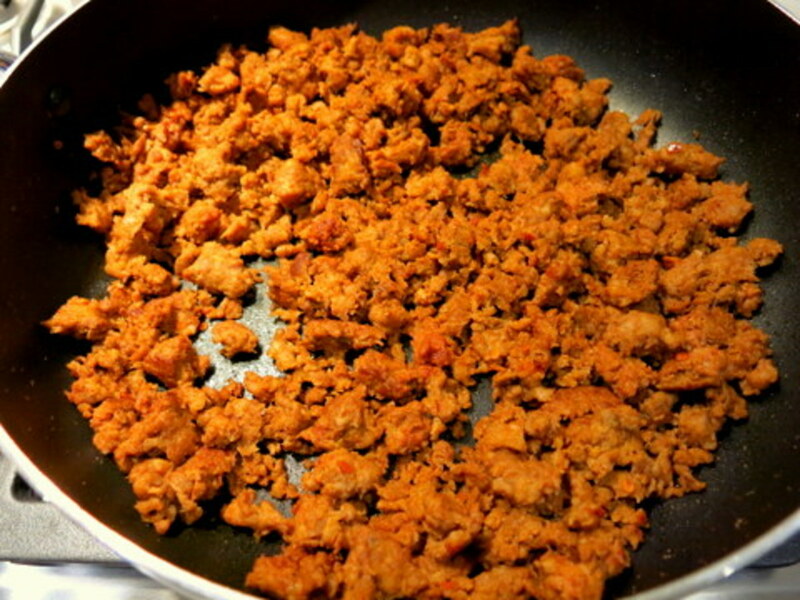 Lower fat tostadas: Try ground turkey instead of beef. Quick & easy tostadas: Substitute chorizo for ground beef and seasonings. Baja tostadas: substitute 1 1/2 pounds white fish fillets for the ground beef. Sprinkle fish with seasonings and sauté. Continue with step 3, substituting coleslaw mix or chopped raw cabbage for baby spinach. 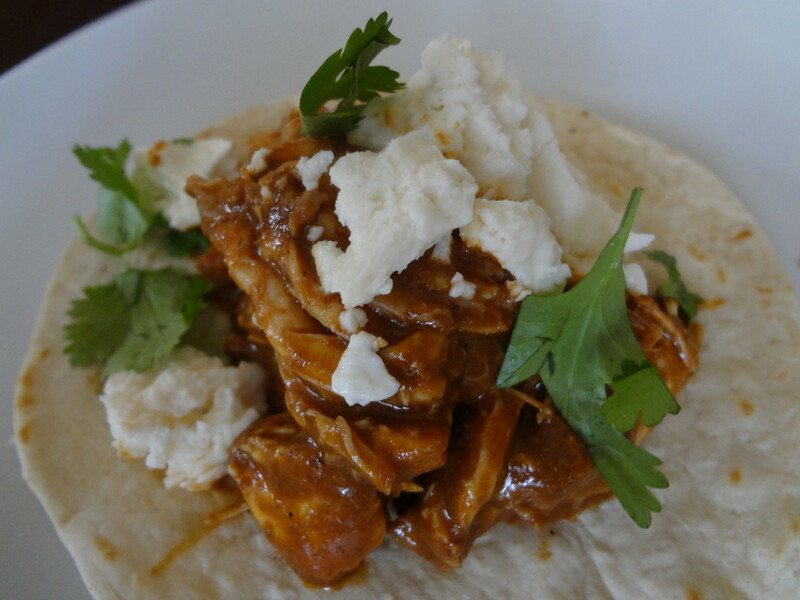 Chicken tostadas: Dice 1 1/2 pounds of skinless, boneless chicken breasts and/or thighs. Sauté until no longer pink. Continue with step 2. Substitute field greens or another variety of chopped lettuce for the baby spinach. Optional toppings include chopped red onion, green onion or cilantro. Minced fresh hot peppers such as jalapenos add more heat. If you don't have Greek yogurt, try low-fat sour cream. 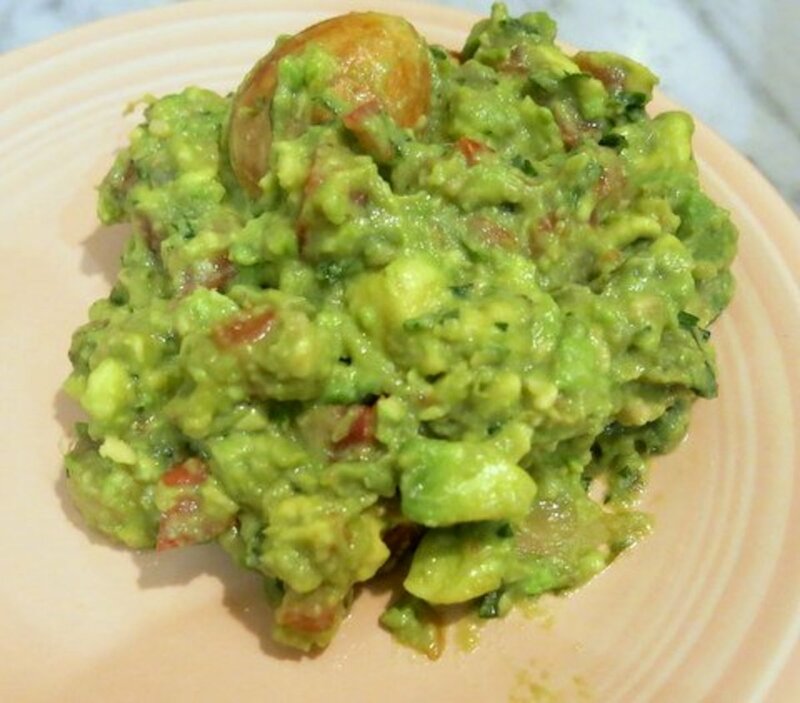 You can purchase the guacamole or click here for an easy recipe: Chunky Mexican Guacamole. Substitute store-bought red or green salsa, although the Fire-Roasted Green Chile Salsa is worth the time and effort. 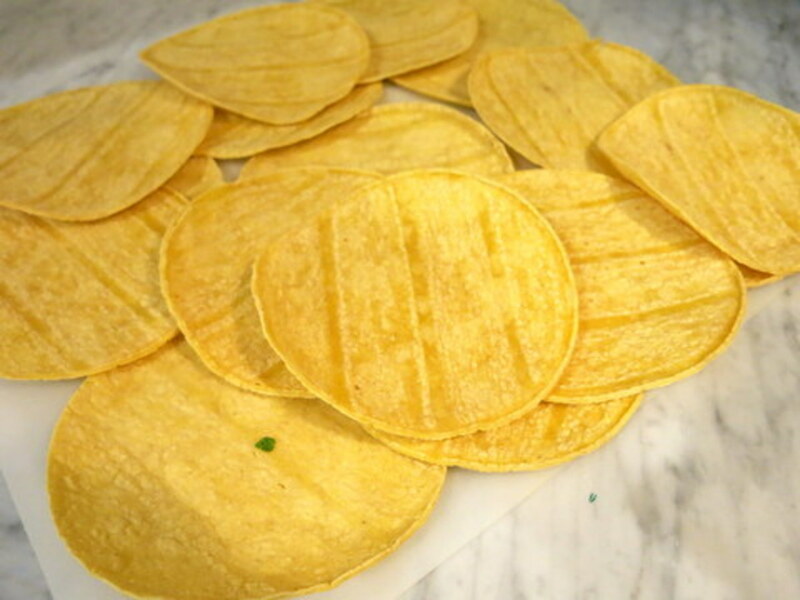 We use Mission yellow corn tortillas, which just happen to be gluten-free. We prefer to brush the tortillas with grapeseed oil, which is ideal for the grill due to a higher smoke point. If you don't want to bother with heating up the grill, brush tortillas with oil and bake them in the oven until crispy. The flavor won't be as smoky. In a pinch, you can purchase pre-fryed Mission yellow corn tostadas. However, the total fat grams for the finished tostadas will increase. Rather than burn the palate with spice, this salsa will tantalize your tongue with plenty of smoky, bright flavor. 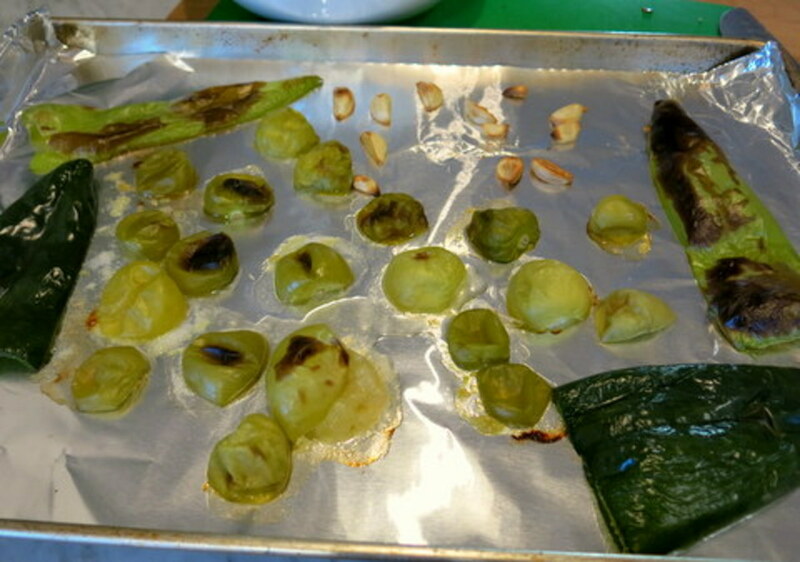 Place tomatillos, chiles and garlic cloves, cut side down, on foil-lined baking sheet. Roast for 20-30 minutes, or until fragrant. Place in plastic bag and cool. Remove skin from peppers that easily peels off. Place roasted peppers and remaining ingredients in a blender container. 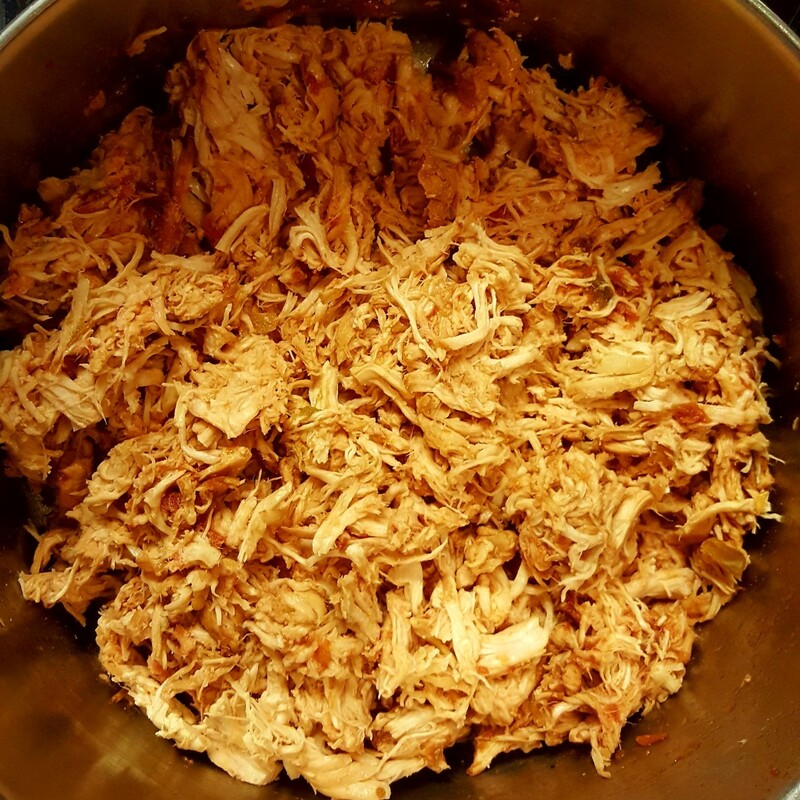 Blend until roughly chopped, about 20 seconds. Serve Mexican Tostadas with a warm bowl of Chicken Tortilla Soup for a warm and filling meal. Learn how to make your own homemade corn tortillas by clicking here: Homemade Corn Tortillas With Dried Corn & Lime. Accompany your meal with crispy corn tortilla chips and Best Chunky Guacamole, Authentic Pico de Gallo or the Best Mexican Salsa. Serve tostadas with Homemade Limeade, Peruvian Pisco Sour Cocktails or Joshua's awesome Margaritas. For dessert, try Homemade Horchata Ice Cream With Bananas & Salted Caramel Sauce or Mexican Fried Ice Cream With Sopapillas. I hope you enjoy these healthy Mexican tostadas, Nancie M! These sound amazing! I love all fresh healthy ingredients. I'll be cooking these up in my own kitchen one of these days. Rajan jolly, these fajitas are a nice way to get fresh vegetables into your family's diet. Thanks for your comment. These tostados look so tempting with all the colorful toppings. And healthy too with all those ingredients. Randomcreative, I hope you can try grilled tostadas soon. Enjoy your weekend! What a great idea to put tostadas on the grill! I would love to try them prepared in that method. Thanks for sharing so many great options for tostadas. Vickiw, I have missed seeing you although I haven't been around much myself. I hope you can try these delicious tostadas soon. Thanks for coming by! Beautiful picture, and it must be great to be a family member of yours! Looks so tasty, I am looking forward to trying it! Sorry, haven't been around for a while! Suzanne Day, thank you for your kind words. I wish I had your designer's eye. : ) Thanks for coming by! These look divine and I want to eat one right now. I also like your writing style and can tell you have a bit of poet in you, with the delicious and melodic description of the low fat tostada! Au faut, thanks for the link...right back at you! Hope you're enjoying the weekend. This looks so yummy! I've posted a link in my link capsule (along with all your other Mexican recipes) on my Quick and Easy Mexican Corn in a Cup recipe article. Looks like this article is an Editor's Choice too, congrats! Pinned to 'Awesome Hubpages,' and voted up! 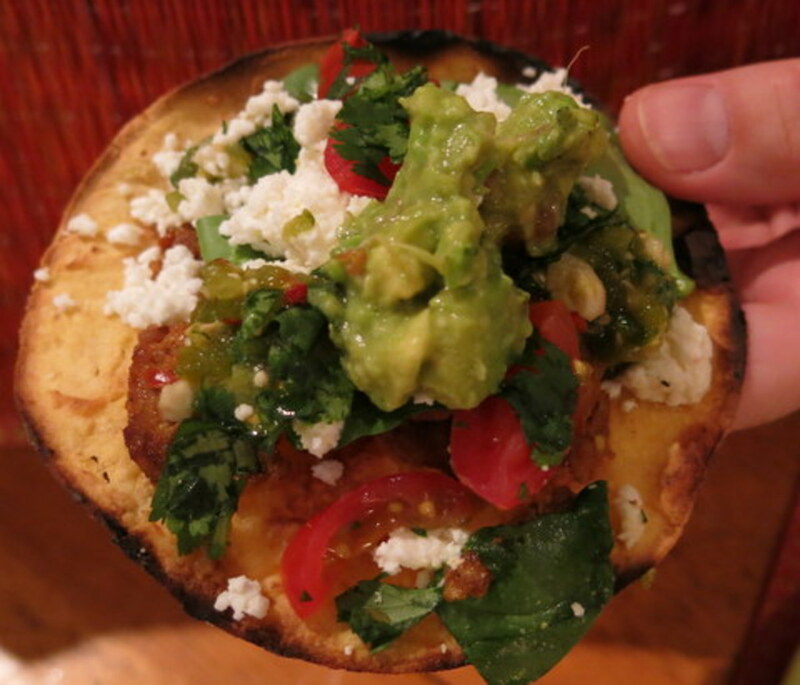 GetitScene, we hooe you enjoy these delicious and healthy tostadas. Thanks so much! We are going to make these tomorrow! Vacation Trip, thanks so much! Epbooks, enjoy! Thanks for coming by. Looks delicious. I liked your photos. Yum, yum, yum. This looks absolutely divine! Going to make this soon. Hezekiah, this sounds like the recipe for you! It's definitely low carb and delicious. Hope you can try it sometime. Low fast and Mexican - sounds like the perfect combination. I love Mexican foods but trying to stay away from the high carbs. Deborah-Diane, I'm always happy to meet a fellow Mexican food lover. Moonlake thank you for sharing the sweet anecdote about your tostada cravings! Hope you can try them sometime. Prithima Sharma, thank you for taking the time to read and comment. This looks wonderful! Mexican style dishes have long been very popular in our family! I love tostadas and your recipe looks so good. When I was pregnant with our oldest son tostadas was what I graved. Thanks for sharing, voted up. DDE, I hope you have the chance to try Mexican food sometime! This one isn't too complicated to make and if you don't have tomatillos for a green sauce, you can use regular tomatoes to make a red salsa. Enjoy! Healthy Mexican Recipe - Easy Grilled Tostadas looks such a lovely treat and though I would love to try this kind of food as yet I haven't had the chance to try Mexican foods thank you for this delightful recipe. Thanks for your comment, truthfornow. Looks yummy. The pictures are great. 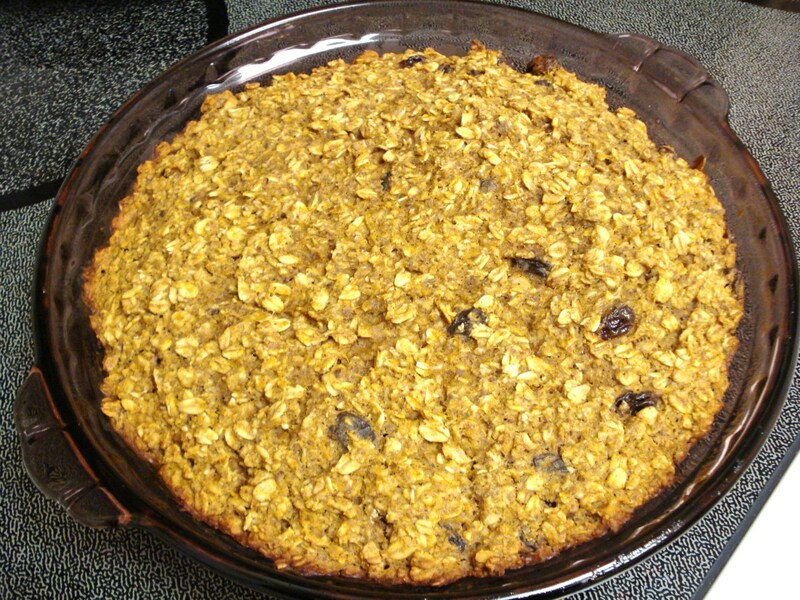 AliciaC, I'm glad you enjoyed this recipe and hope you can try it soon. Thanks for your comment! I love tasty and spicy food. These recipes sound and look delicious! Thanks for describing all the substitutions and suggesting alternate ideas, too. This is a very useful hub! Prasetio30, I'm gald you plan to show yhis recipe to your mom. Thanks for your comment. Lindacee, I'm glad you're going to try these low-fat tostadas. Grilling the tostadas gives them such a nice smoky flavor. Enjoy and thanks for your comment! lesliebyars, thanks for the vote and tweet! 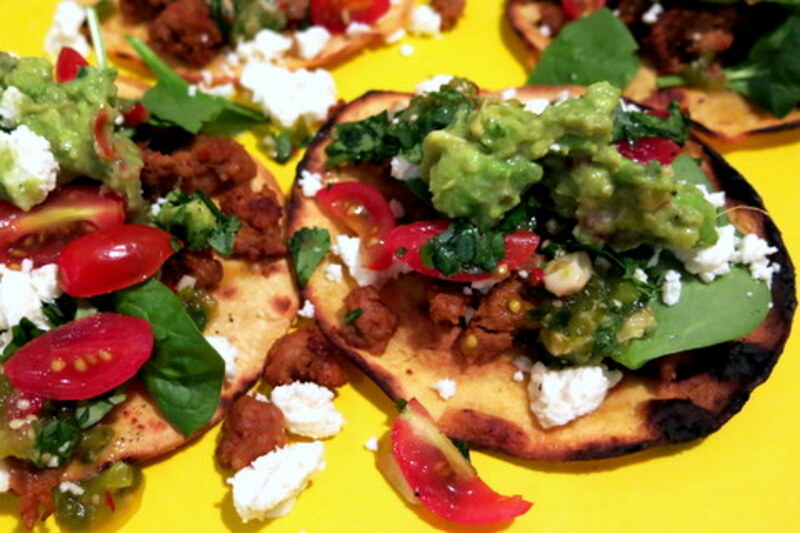 I hope you can try these delicious tostadas someday. Wow! There are dishes I love more than homemade tostadas! Looking forward to trying your low fat version. As always, thank you for sharing your culinary expertise! Sounds delicious and I love Mexican food. I was hooked as soon as I spotted the picture. Voted up and useful plus I tweeted it. Oh my! This looks and sounds delicious! 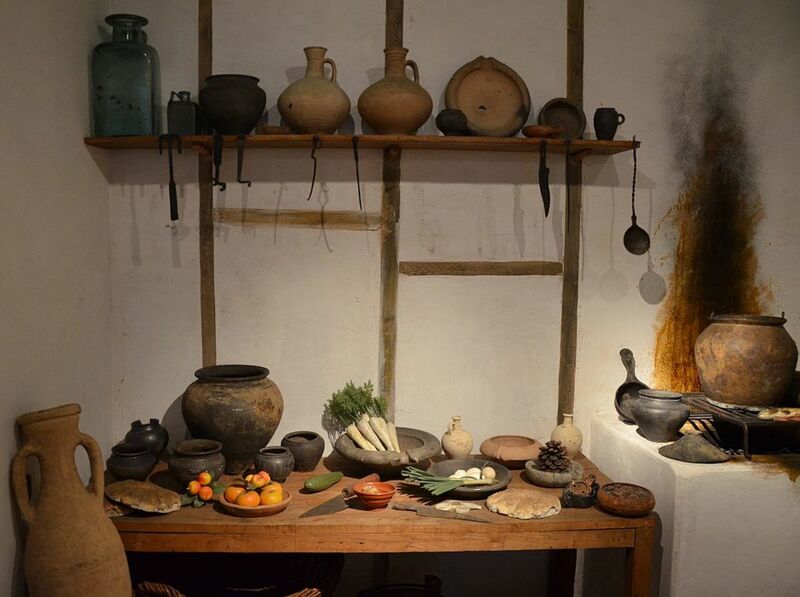 Have you ever thought about assembling your work into a cookbook? 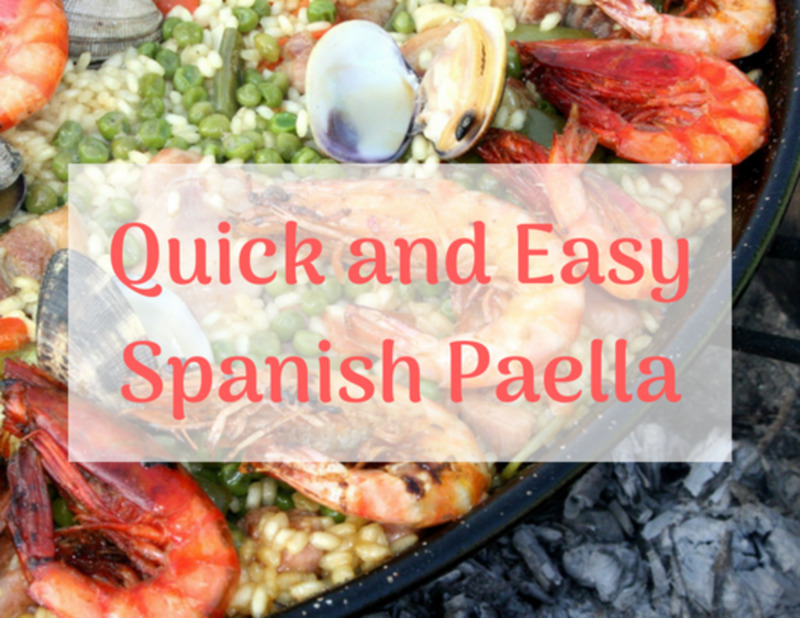 You have such a wide variety of great sounding recipes! Paul Edmondson, the chunky guacamole really adds a fresh touch to these tostadas. Thanks for taking the time to read and comment! chef-de-jour, I'm glad you're going to share this recipe with your son. They're fun to make and even more fun to eat...hope he can make some for you soon. Enjoy! CraftytotheCore, I wish I could send a tostada over your way. They really are a delicious way to get out in the backyard for some food on the grill. Enjoy! JustAskSusan, I'm glad you're going to try these delicious tostadas. The green chile salsa is very addictive. Enjoy! anglnwu, the green chile salsa is definitely worth trying. I love sauces that are full of flavor but still healthy and low fat. Enjoy! Thanks for taking the time to comment. Daddy Paul, thanks for coming by! The guacamole looks amazing in this. My son cooks Mexican for us all every time he comes home from uni. I'll show him your tostadas - guaranteed to inspire him to even more Mexican cooking. Votes for this delicious hub. You know how much I love Mexican food and your recipe will be tried as soon as I get to the grocery store to buy needed ingredients. Voting +++, sharing, pinning and more. Thanks for another great recipe! Oh my goodness, your food always looks so decidedly decadent. I could definitely eat a couple of those. Thanks for sharing, especially the green chili salsa. Going to make it. Rated up. Yummy! Will be trying these soon. I'm glad to see your recipes again vespawoolf. Pinned and shared. ChitrangadaShran, I'm glad you stopped by. I also like that this dish is colorful. Have a great week! This looks so healthy and colourful and I am sure is equally delicious. Very nicely presented with so many variations. Thanks for all the effort! Voted up! 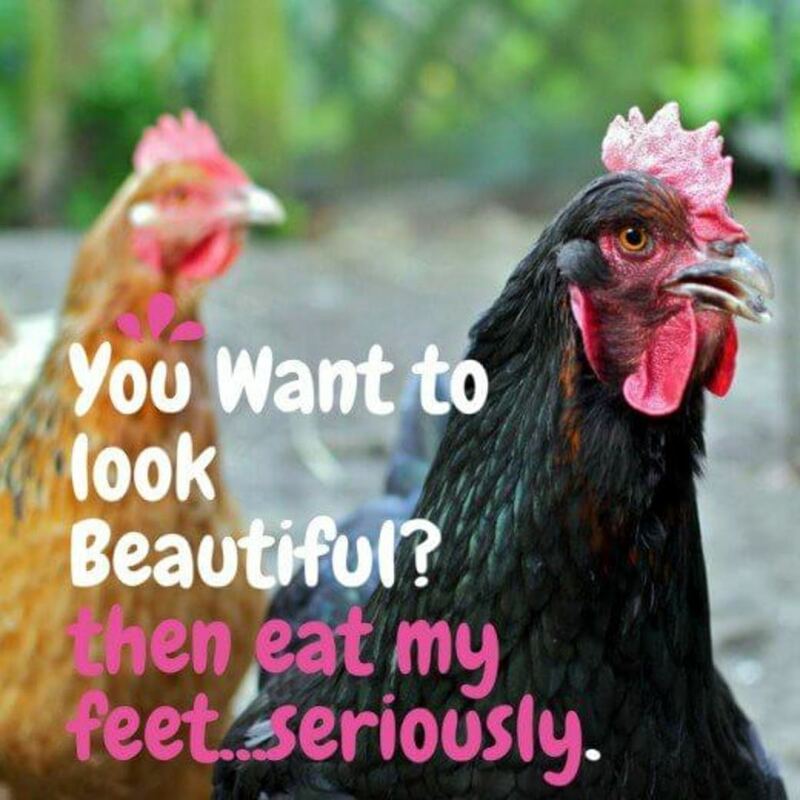 FlourishAnyway, I so agree about the black beans. They are really good on grilled tostadas. Enjoy! Thanks for coming by. This looks good. I like the black bean idea. I tried black beans on a whim about a year ago and could not believe what I was missing. Voted up and more. Jackie Lynnley, it's so nice to hear from you! I'm glad you're going to try the vegetarian version with black bean filling. Thanks for coming by on this Sunday evening. JPSO138, enjoy these delicious tostadas! They take a little time, but the technique is easy and they're so worth the effort. Thanks for your comment.